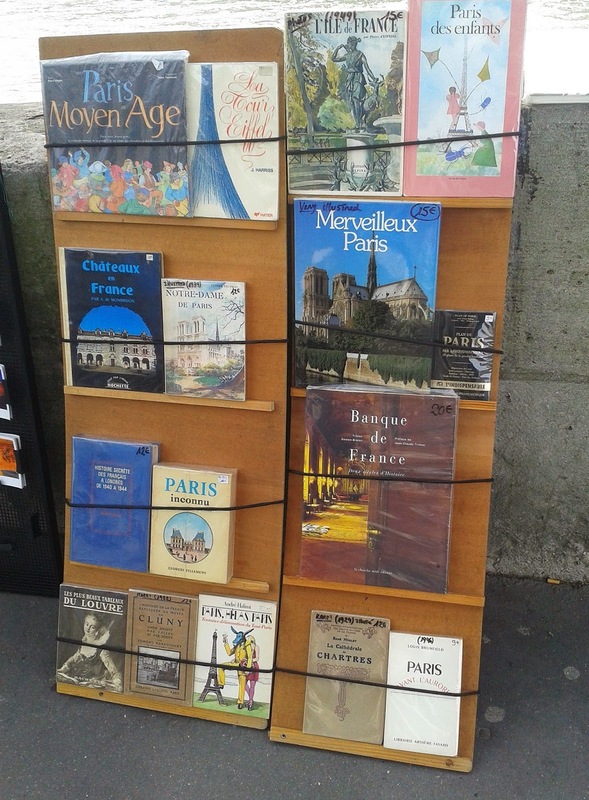 Book displays of Paris - a few examples. Inspiration for various shelving, trolley & display ideas I am toying with. 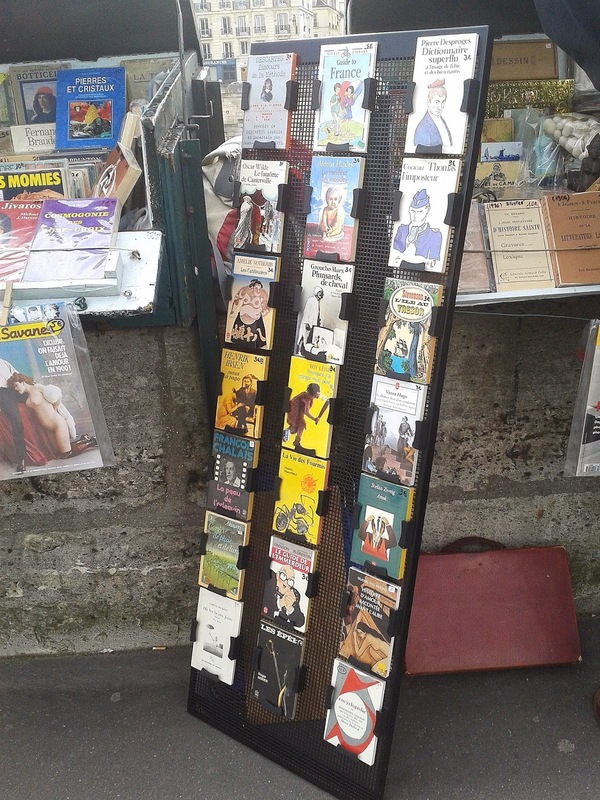 Found at the second hand book sellers running along the Seine. 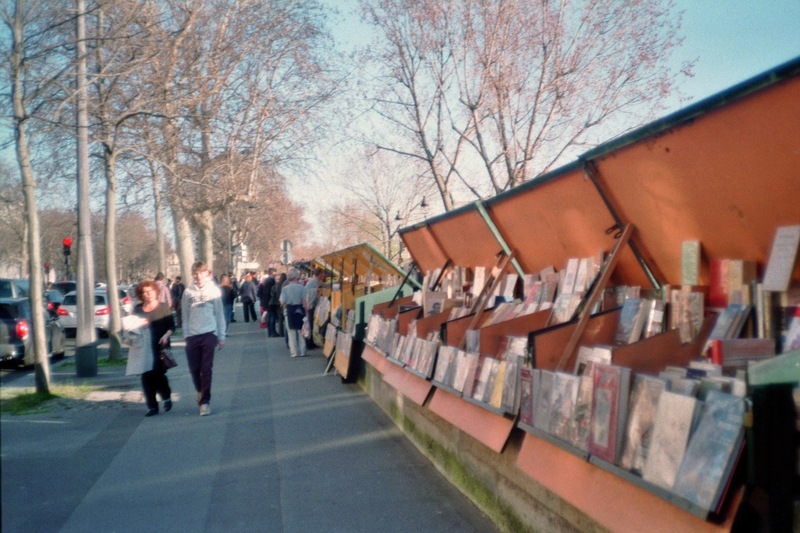 From the photo collection 'In Paris'.